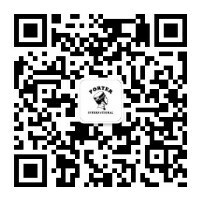 To highlight profession, we don't need to keep stable and square. 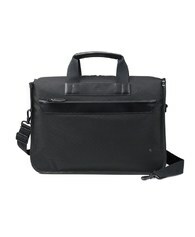 The SENSE series extends the technical style of the double-parallel leather pattern in the REGRNT series. For the fabric we choose the even lighter nylon to reduce the bag weight. 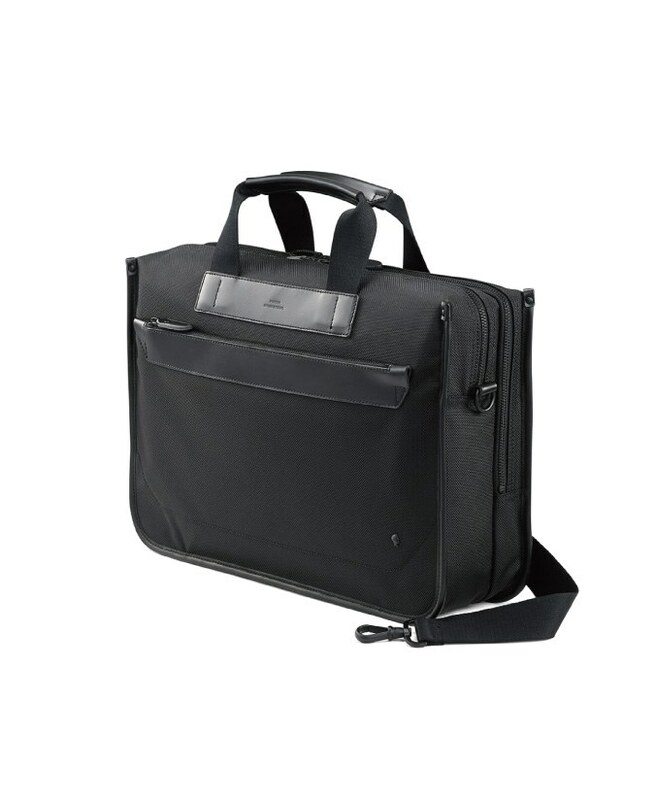 The smooth piping sustains the stiffness while the exquisite genuine-leather zipper puller adds texture to the overall design and manifests the calm momentum. 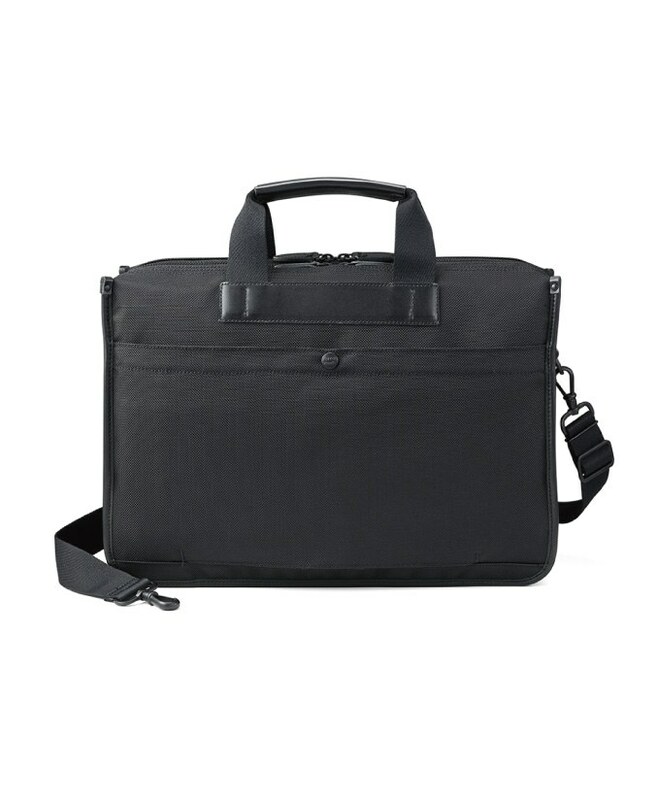 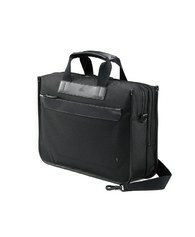 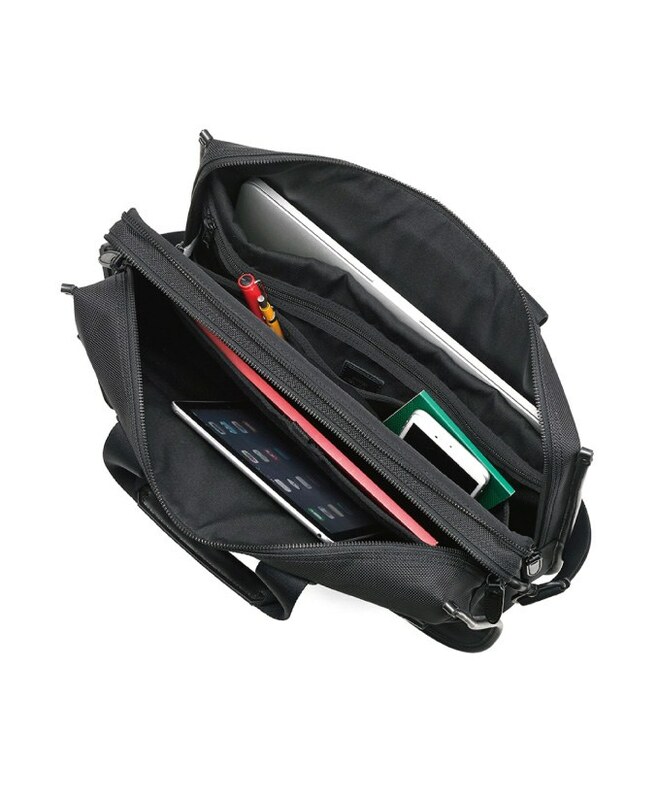 The series presents the briefcase, shoulder bag, and backpack, suitable for all kinds of official occasions and beneficial to every user in the workplace.